The combined skill set and experience of our in-house shopfitters enables us to offer a comprehensive range of services. 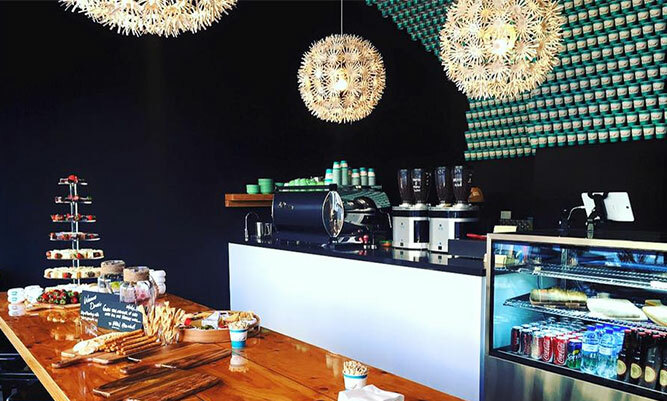 Whilst we are primarily renown for assisting clients with internal fit out projects, we can also assist you with building renovations, reactive maintenance services and project management. Whilst we primarily focus on shop fitting, we do offer a range of building services. 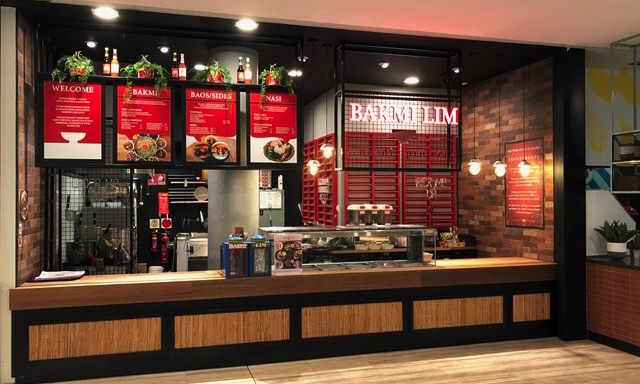 We were delighted to be engaged as the shop fitters for the second Bakmi Lim restaurant within the Food Court at Rundle Place in August 2017 having completed the first store on Waymouth Street in September 2016. 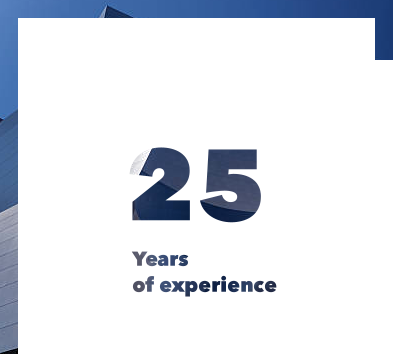 We oversaw the delivery of a diverse scope of works within a short 3 week delivery period which included….. Expertise and reliability is what Boscobel Built in renowned for. 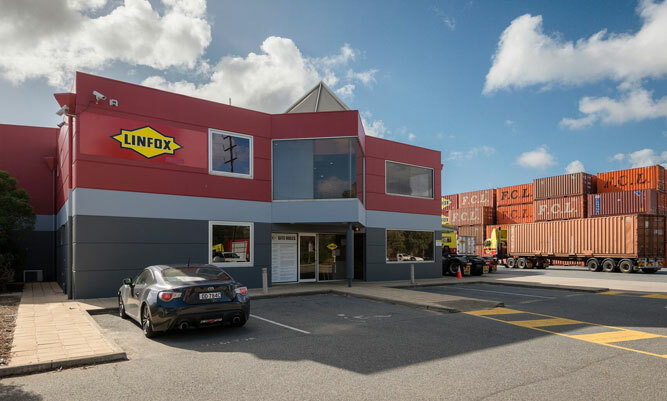 That is why their skills were called upon by Linfox for the refurbishment of their Wingfield facilities, which included the office areas, kitchen, bathrooms and reception /common areas. 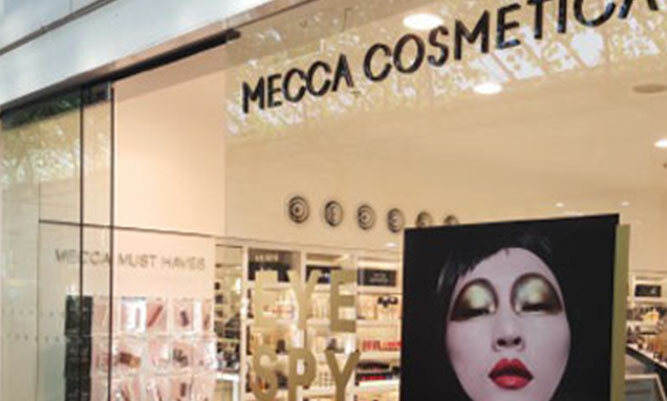 Boscobel Built was honoured to be involved in the refurbishment of the exciting new Mecca Cosmetica store located at Burnside Village which is an upscale shopping centre located in the eastern suburbs of Adelaide, South Australia. 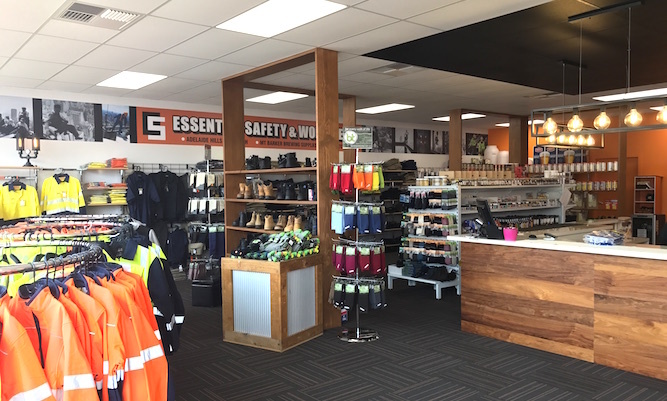 We were very pleased to work with Essential Safety & Workwear in May 2017 to fit out their new retail showroom at Mount Barker. We were involved with installing new floor coverings, painting, new joinery items (reception desk & office furniture) and store signage. We’d love to hear about the vision for your project and to possibly be part of bringing it to life, so why not contact us today to start a conversation.